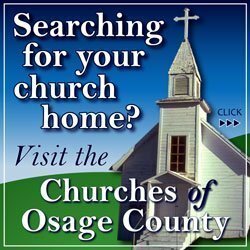 OSAGE CITY, Kan. – Dean Croucher, 82, passed away on Sunday, Jan. 14, 2018, at his home in Osage City, Kan. He was born on Sept. 15, 1935, in Burlingame, Kan., the son of Arthur and Emma Jones Croucher. 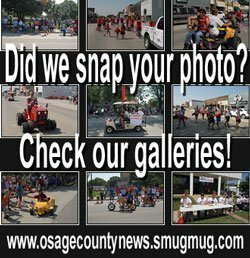 Dean had grown up in Burlingame and lived in Osage City most of his life. Dean graduated from Osage City High School in 1953. He worked as an environmental manager for nursing homes in Osage City. He served in the U.S. Army Reserve and was a member of the Eagles, in Osage City. On July 4, 1987, Dean was married to Rita Lamond, at Dragoon Park. Dean was preceded in death by his parents, Arthur and Emma; two brothers, Gene Croucher and Glenn Croucher; and a sister, Darlene Calhoun. Dean is survived by his wife, Rita, of the home; a brother, Jimmy Croucher (Patricia), Vassar, Kan.; a sister, Naomi Decker, Burlingame; sister-in-law, Beverly Welch; and numerous nieces and nephews. Funeral services will be held at 10:30 a.m. Thursday, Jan. 18, at Feltner Funeral Chapel, Lyndon. The family will receive friends from 9:30 a.m. until service time on Thursday. 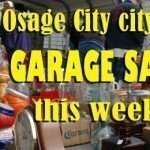 Burial will be in the Osage City Cemetery. Memorial contributions may be made to the Great Lakes Hospice or Eagles, sent in care of the Feltner Funeral Home, 818 Topeka Ave., Lyndon, KS 66451. Online condolences may be left at feltnerfuneralhome.com.